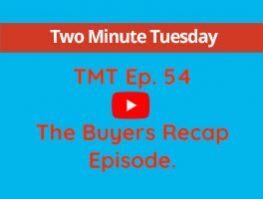 TMT Ep.46 The Padron – What, Where, Why and How? This weeks Two Minute Tuesday is doubly important due to BREXIT being shortly upon us !!!! Following on from our episode on RESIDENCIA and last weeks episode on FISCAL RESIDENCY we now turn our attention to the PADRON. What is it, why do you need it and how do you go about getting it? Watch this weeks episode to stay fully informed. If you have any questions about either buying or selling property here in Spain, please take a second to let us know at info@HondonValleyHomes.com and we will be more than pleased to assist you.